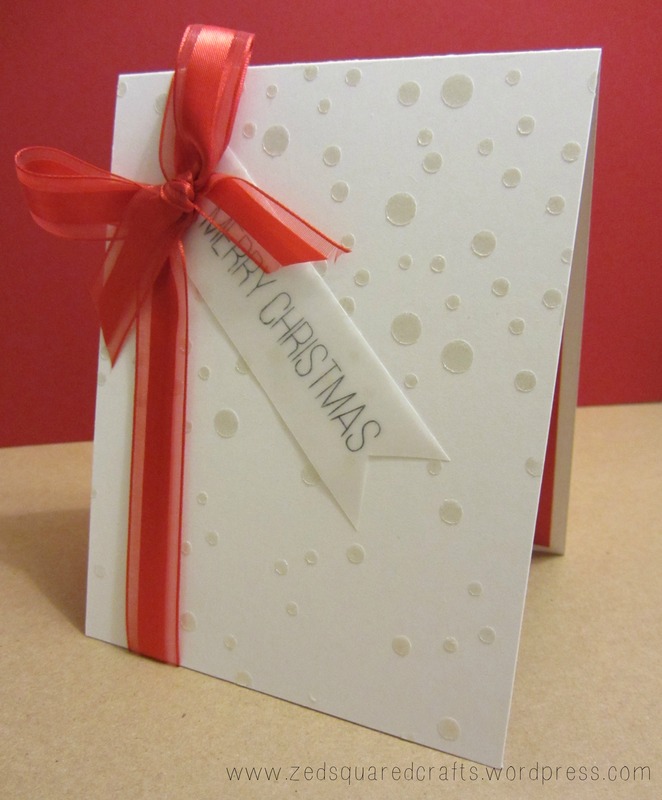 It’s already December so I’m going to go ahead and share day four, five and six of my Twelve days of Christmas feature. I designed this card in Silhouette Studio using a free cut file from Birds Cards, papers from Lawn Fawn (Peace Joy Love), and vellum. 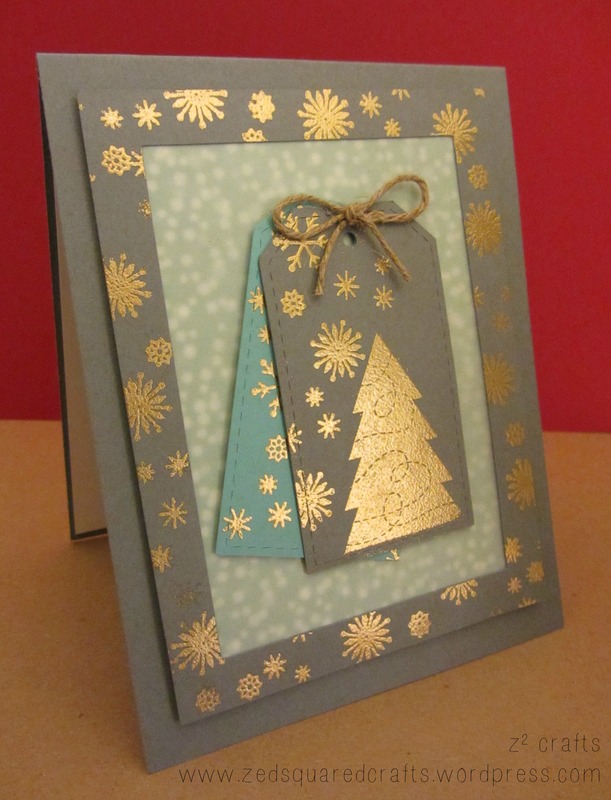 To create this card, I used stamps from Lawn Fawn (Deck the Halls), and Simon Says Stamp (Be Joyful) with Ranger Superfine Gold embossing powder. 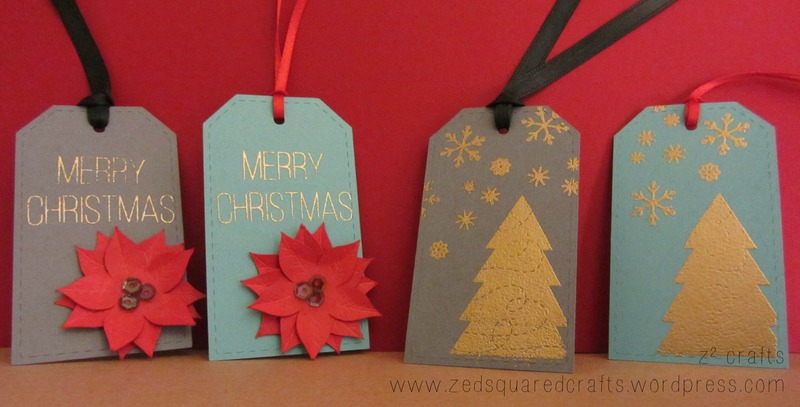 A selection of gift tags. I’ve kind of breezed through these projects but I hope that they inspire you to create your own. Feel free to let me know if you have any questions or would like any more info about these project. Thanks for stopping by! 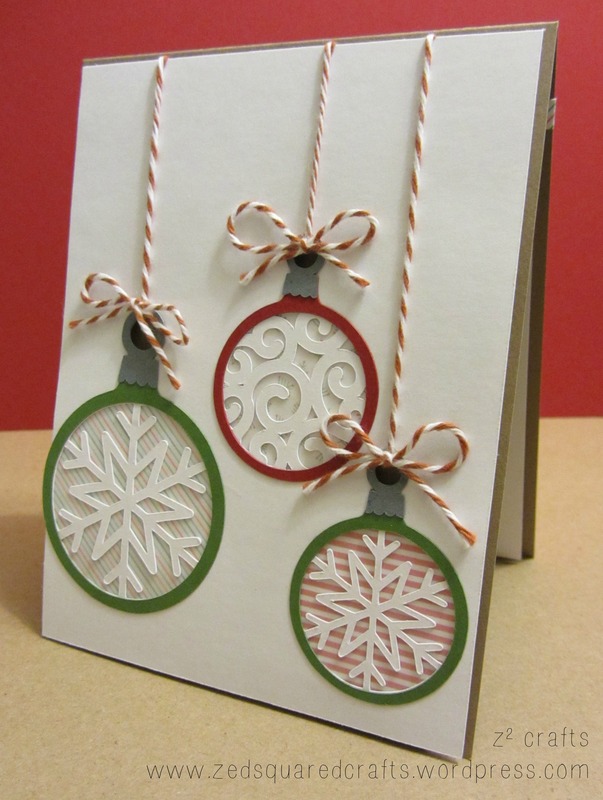 Make sure to check out day three of the Twelve Days of Christmas if you liked today’s post.